For 25 years, the inimitable style of DISH NATION’s Gary Hayes has made him one of radio’s standout personalities. His ever-popular “Colour of the Day,” fashion reports, flawless entertainment news and celebrity gossip (which Gary calls “Da Tea”) are can’t-miss features for the Atlanta-based (WHTA-FM 107.9) The Rickey Smiley Show listeners and now DISH NATION viewers. Gary began his career in Dallas at KMJZ-FM (97.9), starting as a frequent call-in listener and ultimately becoming a co-host on the station’s Russ Parr Morning Show. At every radio appearance and community event, radio listeners would flock to his live remotes to meet the man who was pouring “Da Tea” and serving up the celebrity dish! Along the way, Russ Parr produced the movie “The Last Stand” in which Gary appeared. Gary’s radio career included additional stints at Dallas’s KMJQ-FM (102.1), Austin’s KPEZ-FM (102.3), WMBX-FM 102.3 in Palm Beach, Fla. before returning to Dallas to rejoin KMJZ-FM’s (97.9) hot morning radio show, The Steve Harvey Show. 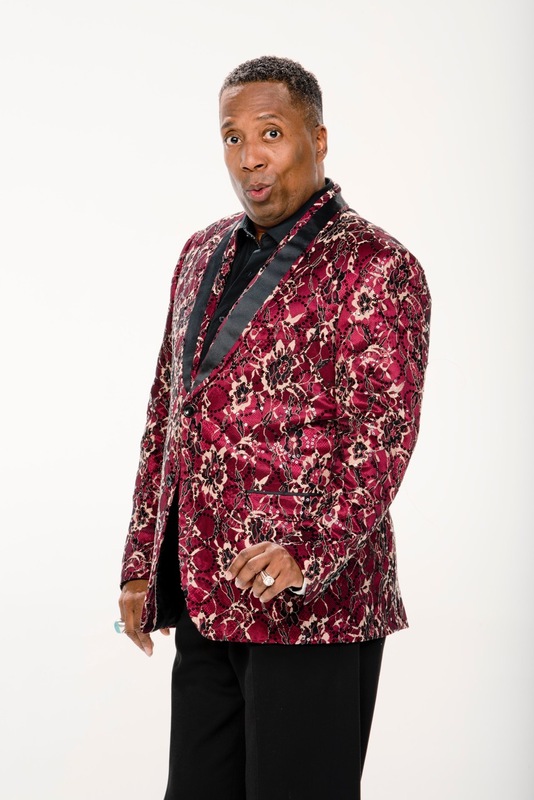 It wasn’t long before he was asked to come to WHTA-FM (107.9) in Atlanta to join The Rickey Smiley Morning Show team, where “Da Tea” is now poured daily. Originally from Port Arthur, Texas (in January, 2014 he received the “Spirit Award” from The Savoy Group [a local organization that honors the work and memory of Martin Luther King, Jr.] for his contributions to his hometown community), Gary attended Northwood University in Cedar Hill, Texas. His birth date is June 29.